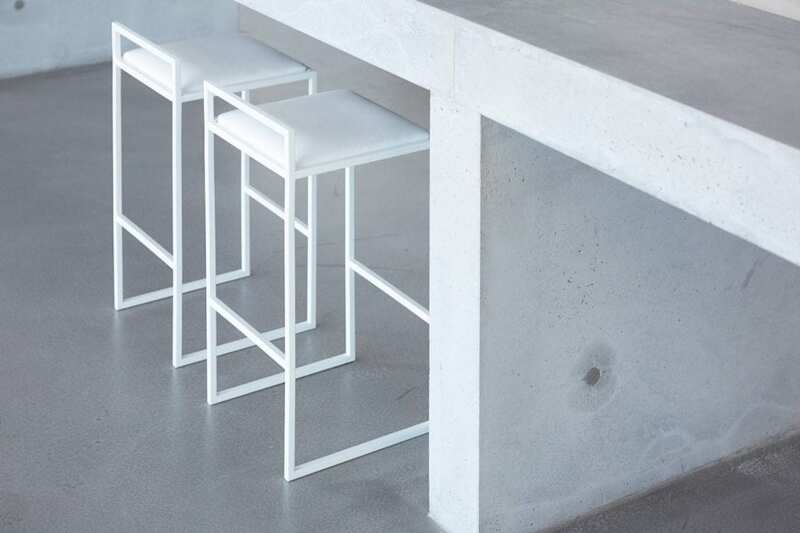 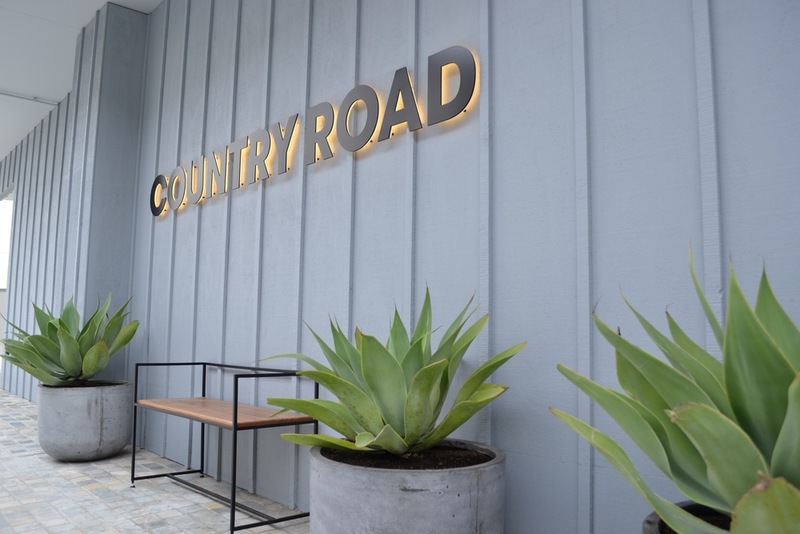 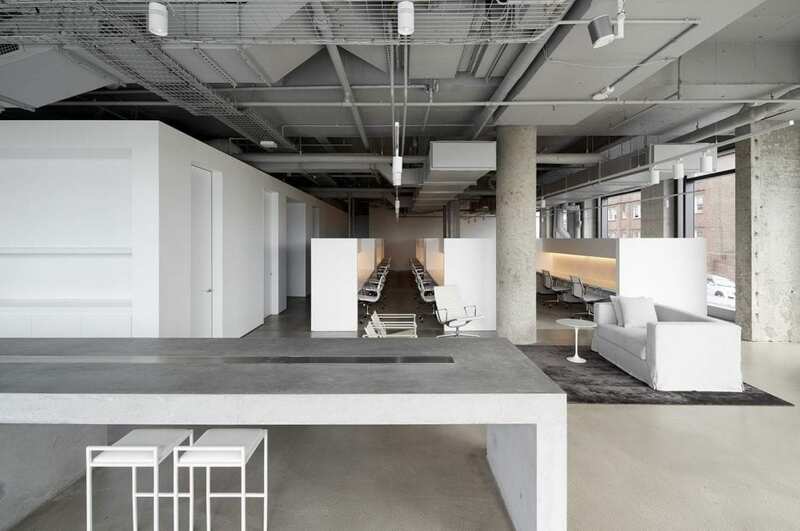 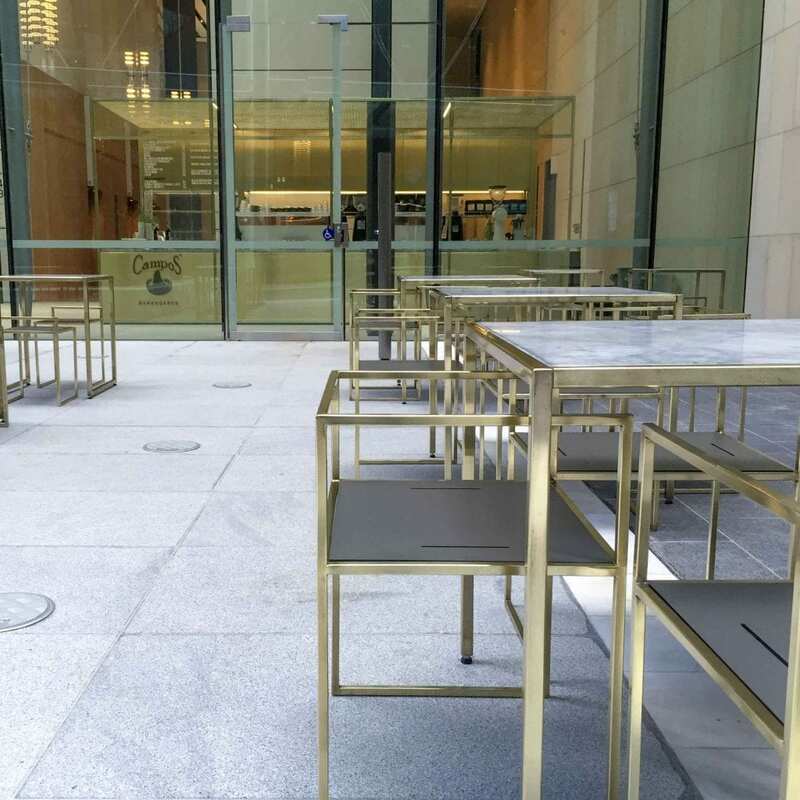 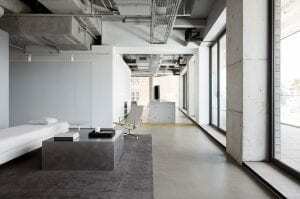 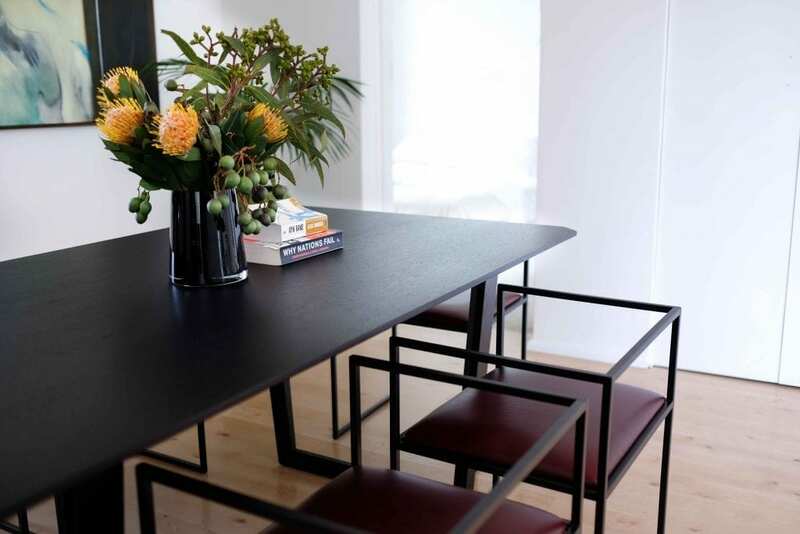 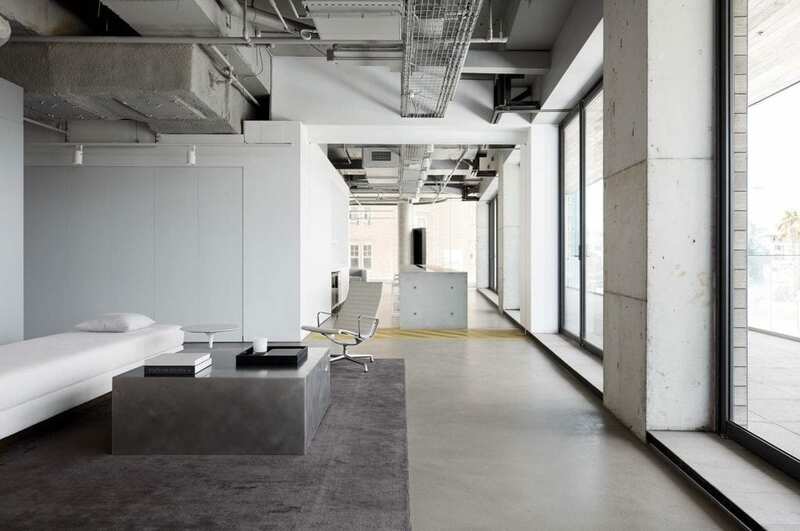 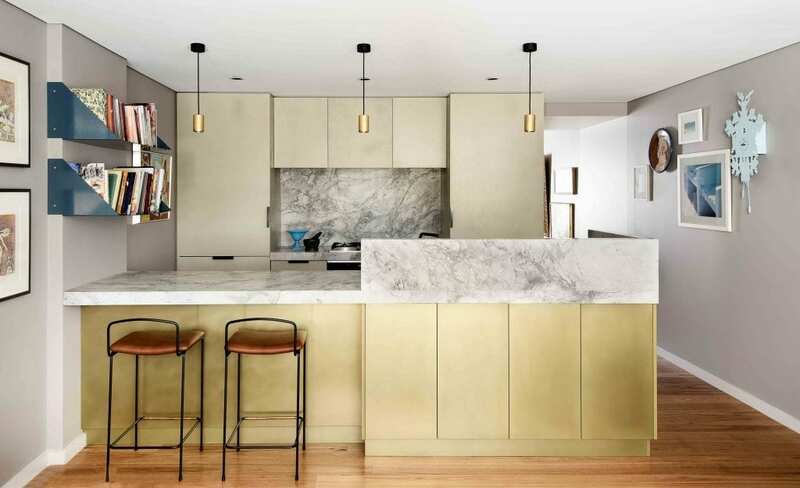 Architects Redgen Mathieson customised our Albert bar stools to suit their project consisting of whites, silvers, greys and polished concrete floors. 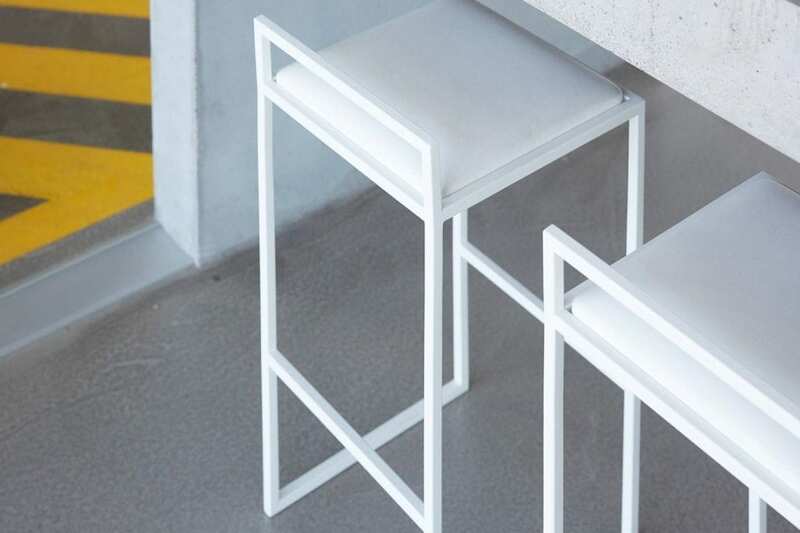 Pairing white leather with a white frame, the stools bring great contrast to the floors and monolithic concrete bench they reside under. 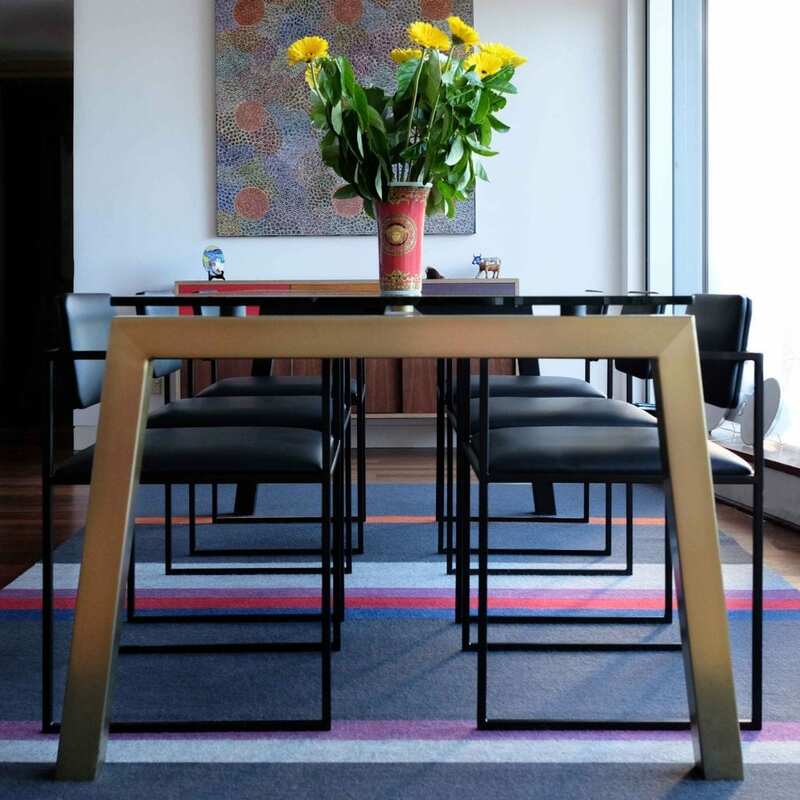 The bespoke stainless steel cube coffee table was also made by us especially for the project.